Amazon has launched a new service for owners of its Kindle devices, the Kindle Owners Lending Library, which is available to anyone who has an Amazon Prime membership, and users will be able to borrow books from the library for free. According to Amazon, the Kindle Owners Lending Library comes with thousands of books which users can borrow for free, and the list includes over 100 books from the current and formers New York Times bestseller list. 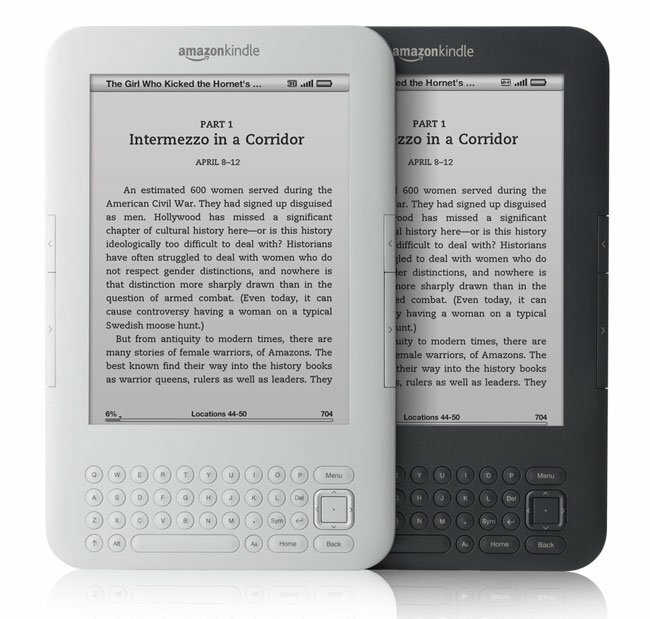 The Amazon Kindle Lending Library will be available on any Kindle device, as long as you have a subscription to the Amazon Prime service which costs $79 per year, you can find out more information over at Amazon.